A rainbow is a perfect blend of light. 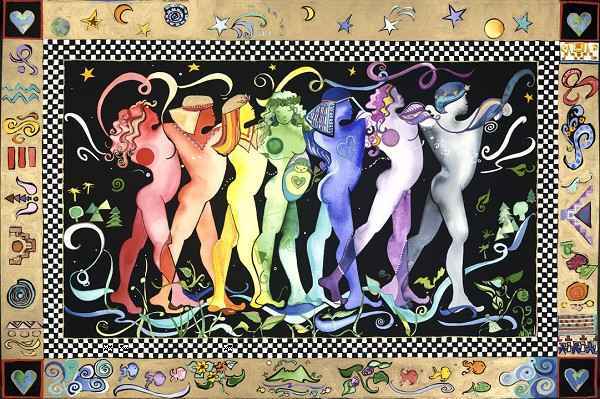 This rainbow blend of humanity dances in harmony, representing uniqueness and cultural diversity. Our individuality is the way we inspire and teach each other. This moves us into a new level of awareness where we see ourselves as co-creators of our experience.